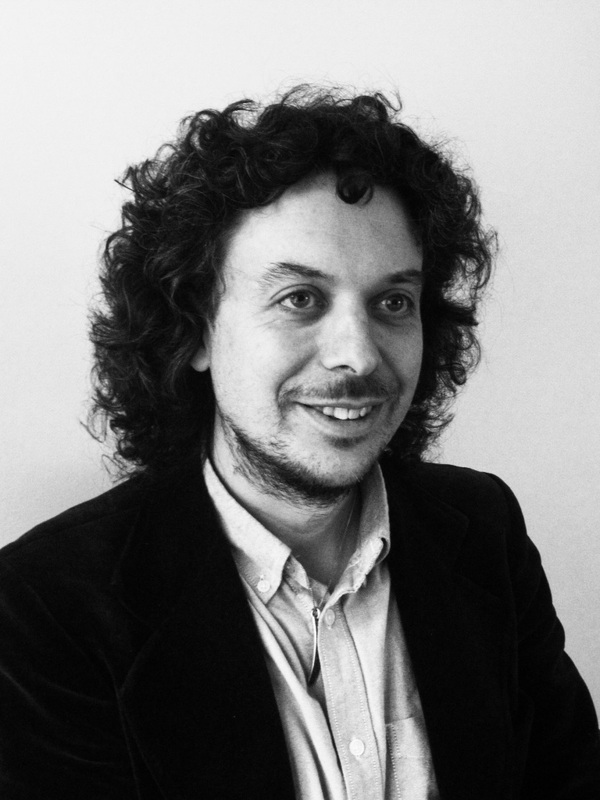 Laurence Cox is one of Europe’s leading social movement researchers. He is Senior Lecturer in Sociology at the National University of Ireland Maynooth and Associate Researcher at the Collège d’Etudes Mondiales, Paris. He has published widely on different aspects of social movements, including We Make Our Own History: Marxism and Social Movements in the Twilight of Neoliberalism, Voices of 1968: Documents from the Global North, Understanding European Movements, Marxism and Social Movements and Silence Would Be Treason: Last Writings of Ken Saro-Wiwa. Cox co-founded and co-edits the activist/academic social movements journal Interface. He has been involved in many different kinds of movement since the 1980s, including ecological, international solidarity, human rights and organising against repression, antiwar, community activism, radical media, self-organised spaces, alternative education and the alter-globalisation ‘movement of movements’.